rational use of domestic forest resources. new system in a few areas. processing enterprises after the change is out of control. energy saving and emission reduction and efficiency. 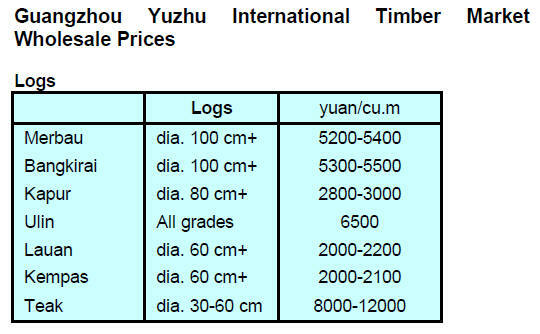 inefficient mills is contributing to deforestation. replaced by a simplified system. regulatory policy should be improved and reformed. increased 26% to 8,932,000 cubic metres. three quarters of this year. year on year increase of 9% in volume and 24% in value. increased 12% to 3,524,000 cubic metres. metres a year on year increase of 10%. 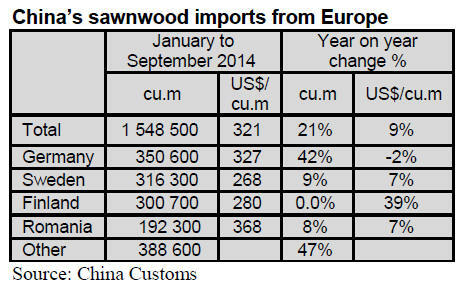 imports of German beech reached 42%. little over US$4.3 billion a year on year increase of 15%. (460,000 cubic metres, up 30%).